Hot Door, Inc: Plug-ins, libraries, web stores, and web services for Adobe products. SnackIQ: Web app and API to search Amazon products with superfine-grained control. 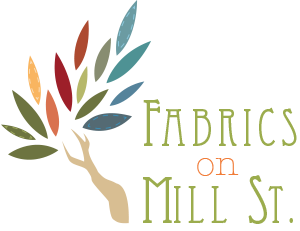 Fabrics on Mill Street: In-store Point of Sale (POS) system and accompanying web store, with synchronized databases, for fabrics and notions. Cinch: Web framework to improve development ease, decrease development time, increase performance, and prevent security breaches of web services. 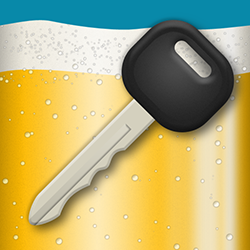 Can I Drive Yet: iOS app to track and monitor blood-alcohol content (BAC) levels to improve road safety. Dorsal FinTech: Automated trading and tracking of financial instruments, including stocks and cryptocurrencies. 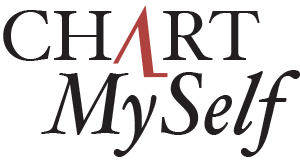 Chart MySelf: Web app to track and monitor health symptoms and concerns. Anneliese Schools: Web app to manage school course offerings and parent/student registration. Health Pixels, LLC: Web services and high-security HIPAA-compliant databases. Guard: Turn-based iOS game inspired by the classic hexagonal board game "Agon". Verritech, LLC: Variety of web services provided to assorted third-party clients.